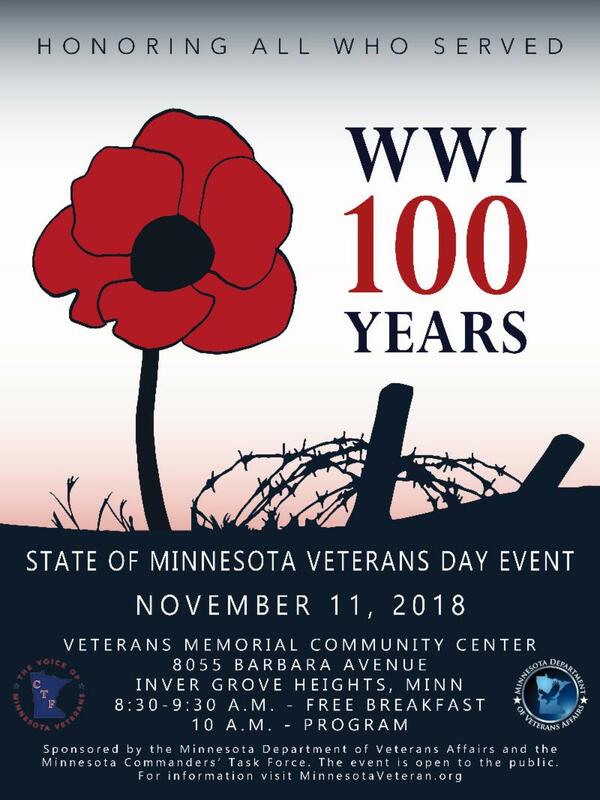 The Minnesota Department of Employment & Economic Development (DEED) and the Minnesota Department of Veterans Affairs (MDVA) will host the 12th Annual Veterans Career Fair. We strongly encourage participation by employers who have full-time jobs with benefits available. 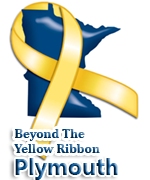 Please respect the Veterans military experience and training, and future contributions to your workforce by offering meaningful, family-sustaining wages. Due to the high demand for exhibit space, we are limiting registrations to W2 employers only and will be unable to accommodate staffing agencies or schools. 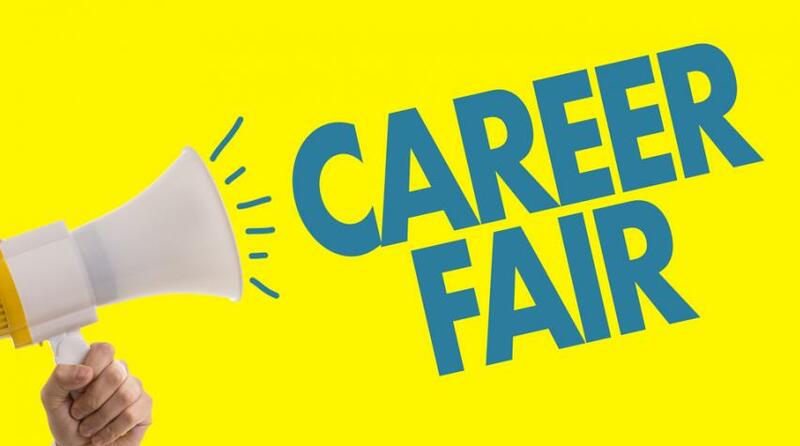 For questions or accommodations needed to exhibit at the Veterans Career Fair, please contact Eveline at eveline.vanda@state.mn.usby Friday, June 22, 2018.